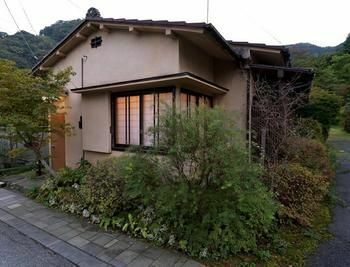 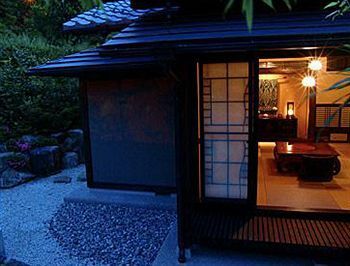 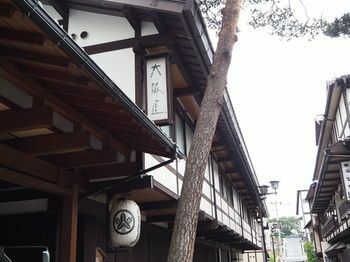 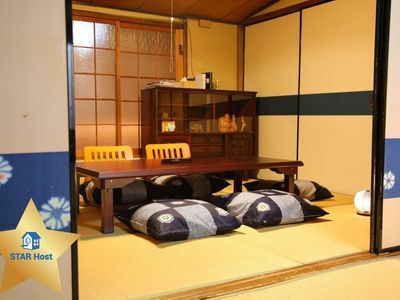 Cozy Japanese Traditional Room very close to Shinjuku Gyoen Park and Central Shinjuku. 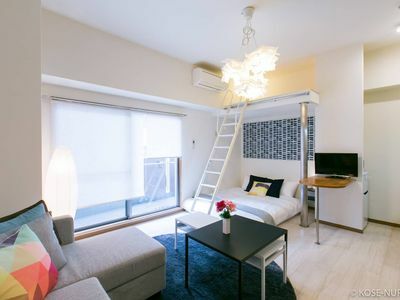 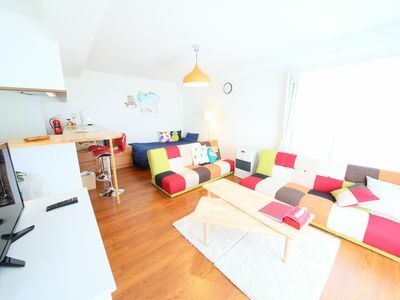 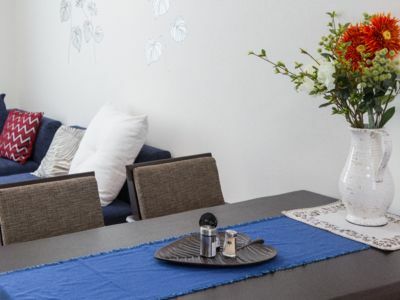 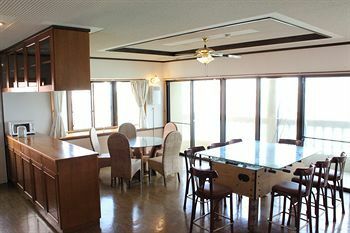 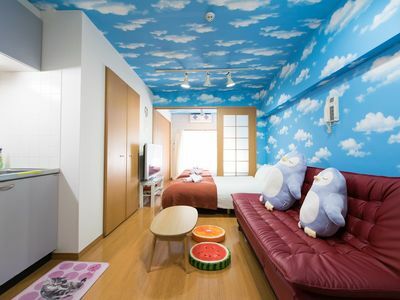 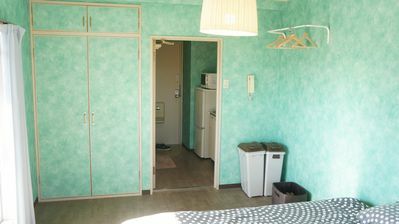 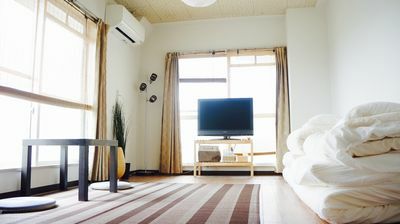 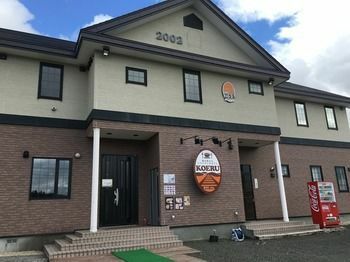 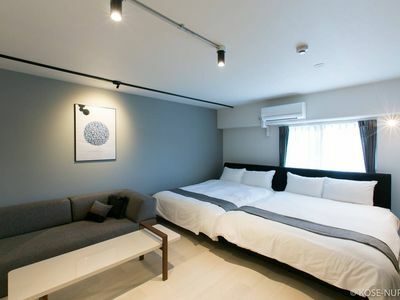 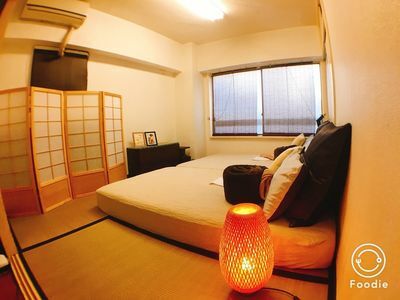 This private room has two semi double sized beds located in the center of Shinjuku. 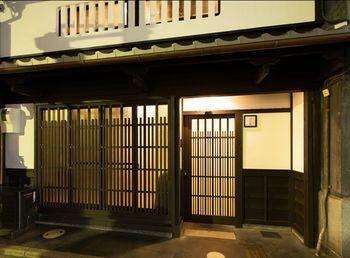 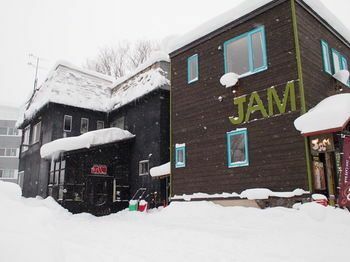 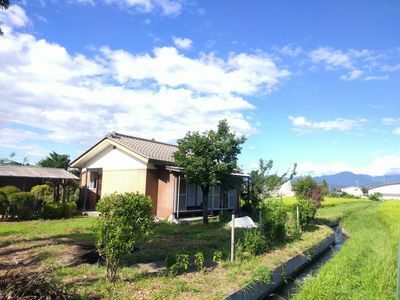 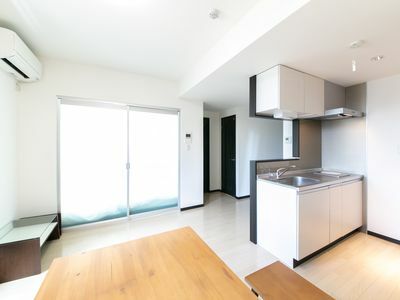 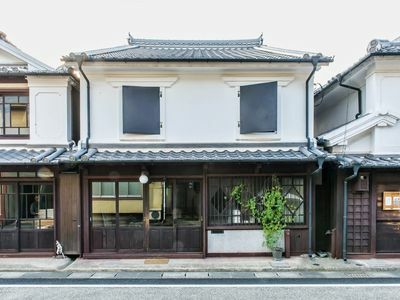 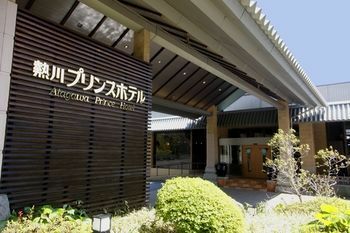 Easy access to most of either local and tourist spot in Shinjuku. 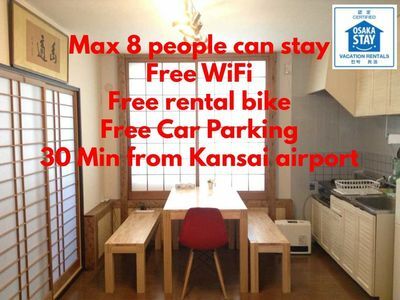 Walk in distance to Shinjuku Gyoen Park and Easy access 24 hours open restaurants, bars, amusement place and convenience stores within 2 mins.